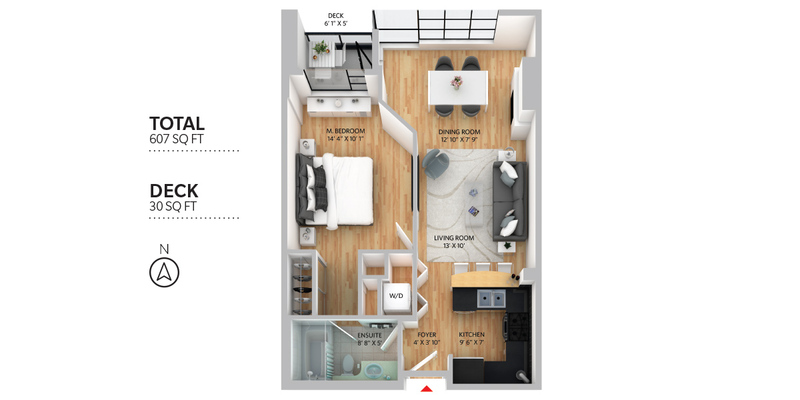 Welcome to the award winning Ansonia located in the heart of Arbutus Walk. This North facing 1 bedroom offers the ultimate in Kits living with a nice open concept layout, cozy gas fireplace, perfect BBQ balcony, over-height ceilings, tranquil quiet setting, parking, storage, and great views of the North Shore. The Ansonia is a sought after worry free concrete building that is pet friendly, features a workshop, and is filled with fantastic neighbours. Imagine stepping out your front door onto one of Vancouver's most sought after greenbelts - It's a dog walker's heaven. Sure, you have parking, but you won't need to drive with all that kits has to offer only blocks away.